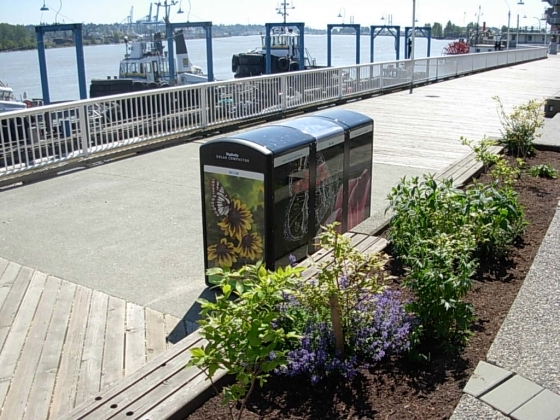 The New Westminster Artists is decorating the city’s electrical boxes and big belly bins. This big belly is at the Quay, my picture is on the end! View a full sized one here. This entry was posted in Event, New Westminster Artist Guild and tagged art, big belly bin, butterfly, flower, new west artists, quay on May 12, 2013 by Peri Nilan. Enter your email address to follow this artist and receive notifications of new posts by email. 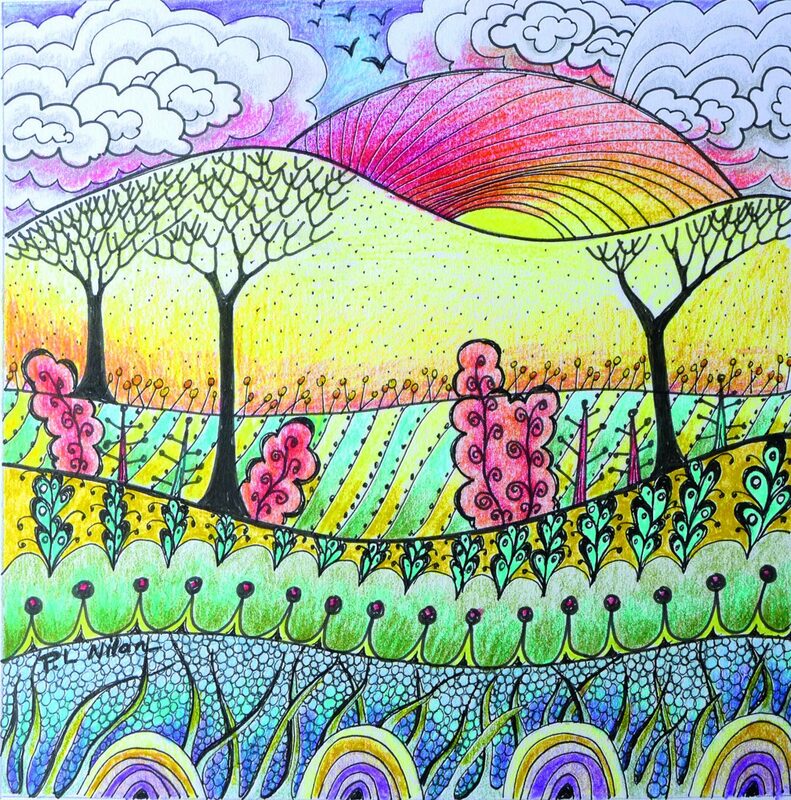 All artwork images on this website are the exclusive property of Peri-Laine Nilan. All rights reserved. Any other use of these artwork images, without the expressed written consent of the artist, is strictly prohibited.